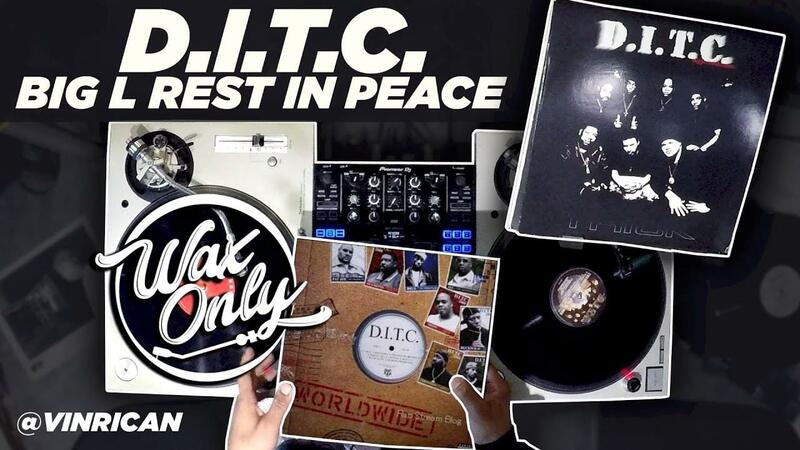 Power 106’s Vin Rican has returned with the latest installment for this week’s edition of Wax Only. Celebrating the life of the legendary rapper Lamont Coleman, also known as Big L, Rican flips through the classic samples used on the debut album for hip-hop group Diggin’ In The Crates. The group’s self-titled effort, D.I.T.C. was released back on February 22, 2000 and featured a tribute to the late rapper Big L with “Tribute”, as well as singles “Dignified Soldiers”, Day One”, and “Get Yours”. The project also highlights production from DJ Premier, group members Lord Finesse, Buckwild, Diamond D., Showbiz, and many others. The 15-track album showcases borrowed samples from the likes of Oliver Sain, Chick Corea, Joe Thomas, The Crusaders, and much more. Peep this week’s full Wax Only below.